To say this young man has packed a lot into his 18 years is an understatement. 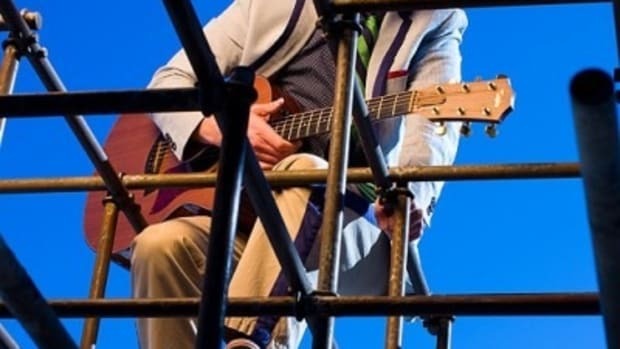 He’s been in a Superbowl commercial with Ozzy Osbourne; he was in the opening skit at this year’s Oscars; he’s sold a gazillion CDs and just hit 2 billion views on YouTube. He’s written a best selling book (“First Step 2 Forever: My Story”), starred in his own movie, “Never Say Never”, and even has his own successful woman’s perfume, Someday, that of course, my daughter, Shannon, wears. Not to mention his signature hair flip that had adolescent boys everywhere emulating his personal style. And who can blame them? For a kid who started out posting videos of himself on YouTube to amassing an estimated fortune from 65 million to 150 million, Bieber is my hero. I often wonder though, if Shannon’s “real” boyfriend, Jesse, is intimidated by Shannon’s shrine to Justin Bieber. 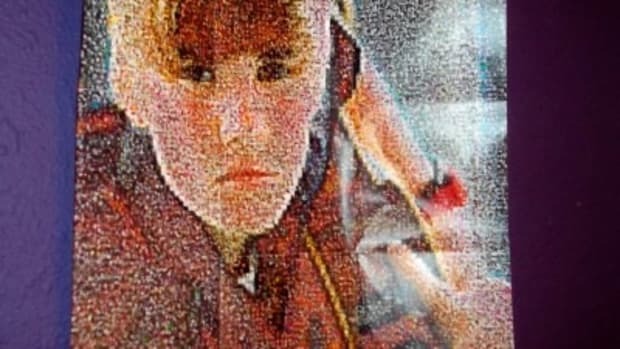 Her room is practically wallpapered with images of this kid, ahem, man, and she has made no secret of her obvious obsession over all things Bieber. What kind of pressure does a 16-year old guy have to compete with that? Luckily for Jesse, the chances of Shannon ever meeting The Biebs are slim to none. Not to say that Shannon would even stand a chance to date Bieber, considering his relationship with Disney star, Selena Gomez. “Jelena”, as they are affectionately called in the press, have been going strong for about a year now, much to the dismay of my daughter. 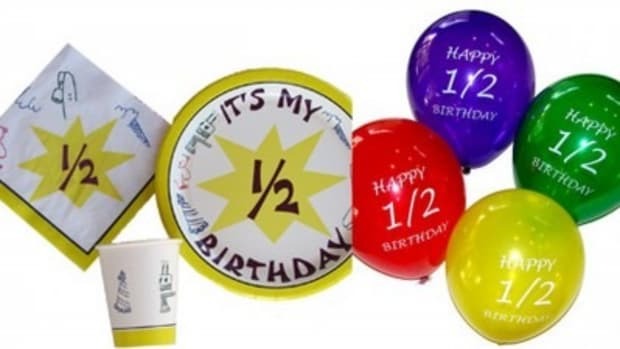 So since JB had to wait an extra day to turn 18 (thanks to Leap Day), what sort of gift do you give the guy who literally has everything? His manager presented him with a 2012 Fisker-Karma, an environmentally friendly, sleek, sportscar. It’s good to be the Biebs. My gift for Justin Bieber’s 18th birthday? (Besides this fabulous blog, you say?) Wisdom. Take it easy, young man. Enjoy it while you can. Life, itself, is fleeting, yet the life of a pop star can easily burn out faster than a shooting star. Recognize that this may be your moment, and it can all change in the blink of an eye. Don’t fall prey to the pratfalls of fame, like other teen sensations who have gone before you. Learn from those mistakes and vow to always treat people well, because this spot at the top won’t always be there. And while you’ll probably never see this “gift” from a mom you’ll never meet, I truly hope you enjoy your 18th birthday. Yeah, I’d rather have the Fisker-Karma, too. 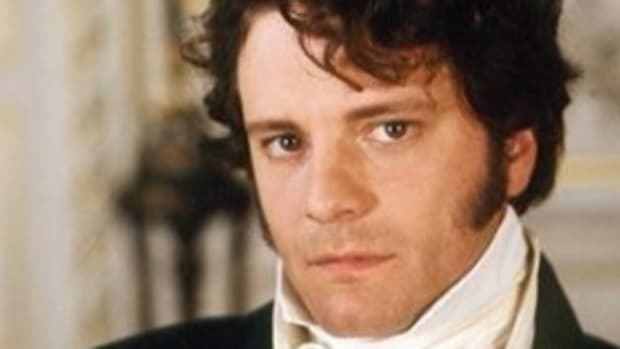 In honor of Pride and Prejudice’s 200th birthday, I thought I would contribute to Jane Austen fandom with a post. My father’s birthday was last week, which has me sappy and sentimental. 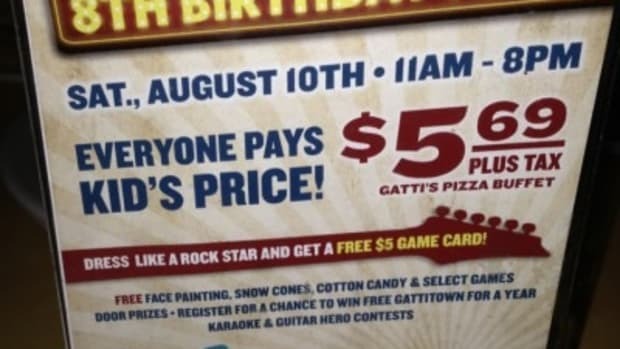 On Saturday August 10 from 11am-8pm, Gatti-town , in Frisco, is celebrating their 8th birthday. 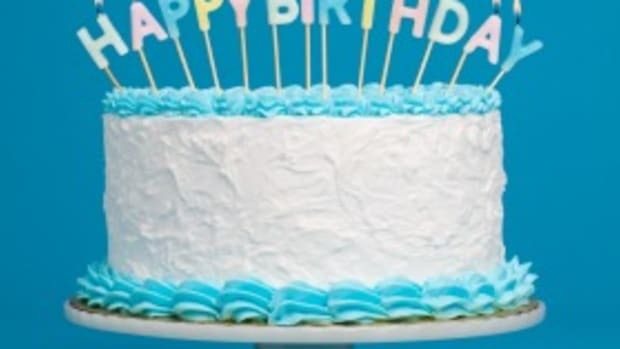 Do you have a holiday birthday? Shannon is still suffering from a terrible case of “Bieber Fever”. Time to pull it together Justin. I'm not impressed.